Nowadays, Cracow is one of the most Europeantouristic cities. According to statistics, last year over 10 million of tourists visited Cracow. In order to meet all tourists’ needs, there are being created new attractions all the time. Of course, it is impossible to create new monuments, but there are more and more modern facilities which make visit in Cracow very attractive. 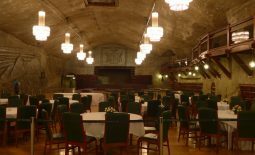 You can opt for exploring Cracow on your own, but there are a lot companies, private city guides, or tour guide offices which are especially to help you in organizing your visit. Why is a good idea to use services of tour guides? First of all, those visitors who are going to spend a few days, or even only a weekend in Cracow, want to take use of this short time. Of course, the Internet can provide everyone with a lot of useful information, but it will not relieve us and oragnise our trip. 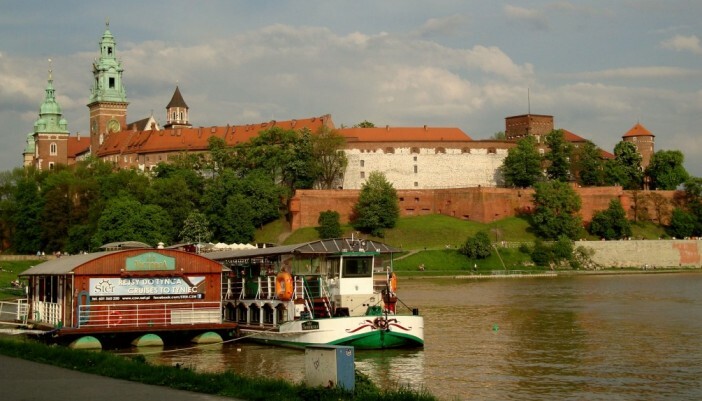 Cracow is very big city and full of many stunning attractions. Because of this reasons, you had better entrust professional tour guides to arrange everything. A tour guide not only will provide you with excellent assistance but also his perfectly prepared schedule allows you to see much more than you would do it on your own. The other extremely important reason is the knowledge and experience of licensed tour guides. There should be mentioned that most of them are really well-trained and they have plan of a city at their fingertips. However, tour guiding is not only their job but also their passion. 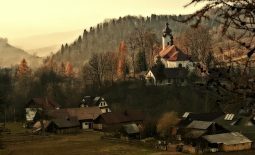 A large number of them are native-born Krakowians, and funs of history. You will hear stories and titbits that are not included into any guide book. In addition, you do not have to be worried about language barrier. Nowadays, a large number of tour guides know foreign languages, at least English, but sometimes they are even accompanied by professional interpreters. 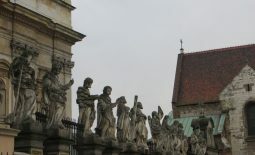 In addition, visiting with tour guide provide you with comfortable feeling that you will not be lost and thereby you will not waste your absolutely precious time in Cracow. According to your preferences and financial possibilities, you will be also advised where to eat and see more on your own. Thanks to them, your time will be spent in Cracow effectively and in great atmosphere. We have presented advantages of professional tour guide’s company but now, we will tell you how to find the best guides. As in all other businesses, there are “professionals” and real professionals. Firstly, check offers of licensed guides only. The other important aspect is their experiences or references included into their online offers. Moreover, if you want to be guided by professional, do not choose the cheapest offers. Polish law has changed; consequently, if someone wants to work as a tour guide, they do not need any special qualifications, licensees and even touristic course. Because of this reason, decide on this tour guide, who includes such information into his profile, and which you can verify. Otherwise, you can be the victim of cheap and low quality services. 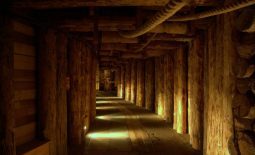 Places in Cracow that you do not know	Krakow salt mine tour – what should you know?